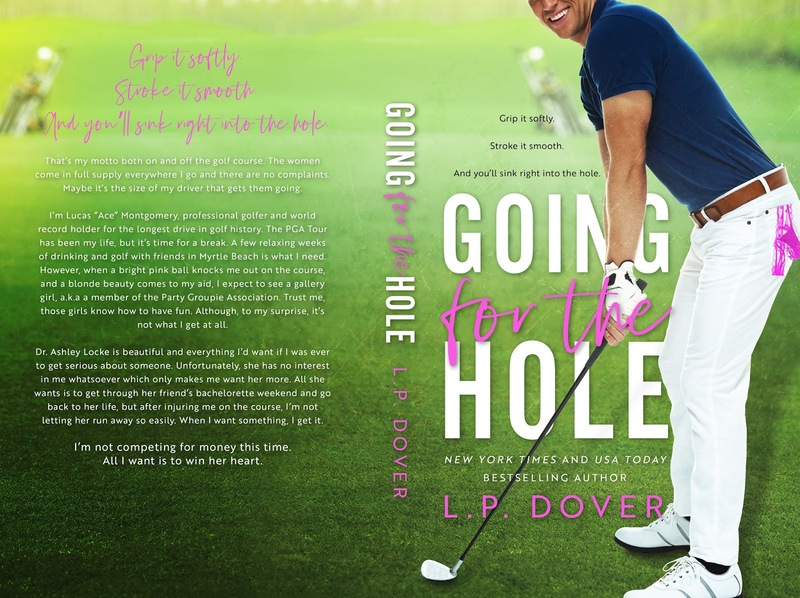 New York Times and USA Today bestselling author L.P. Dover is a southern belle living in North Carolina with her husband and two beautiful girls. 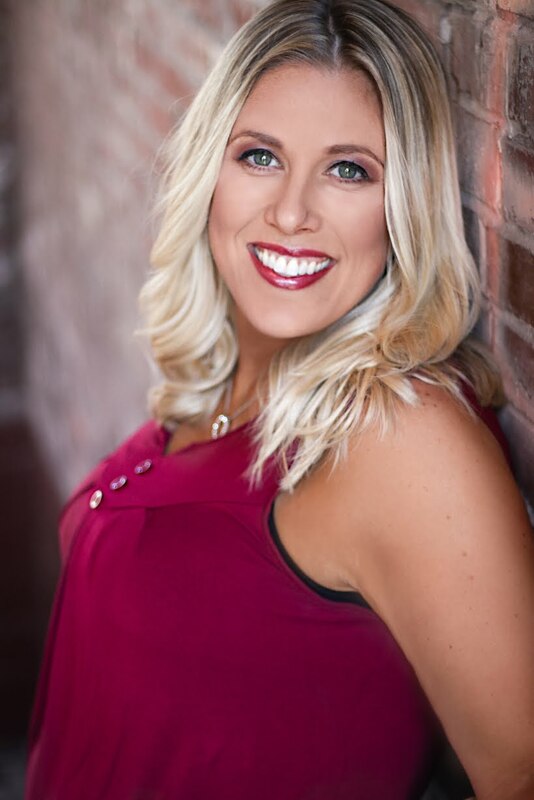 Before she began her literary journey she worked in periodontics, enjoying the wonderment of dental surgeries. 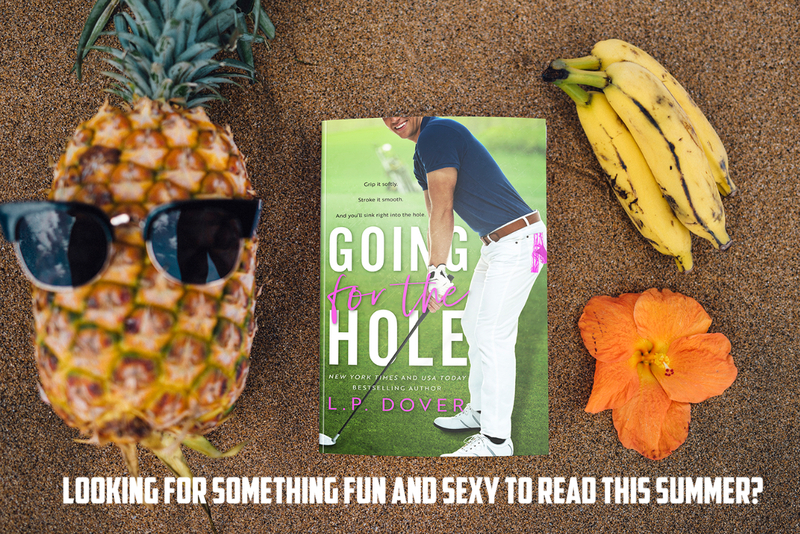 Posted on 25/06/2018, in Authors & Books, Blitz, Blurb, Buy Links, Excerpt, New Releases, Teaser and tagged @EJBookPromos, @LPDover. Bookmark the permalink. Leave a comment.